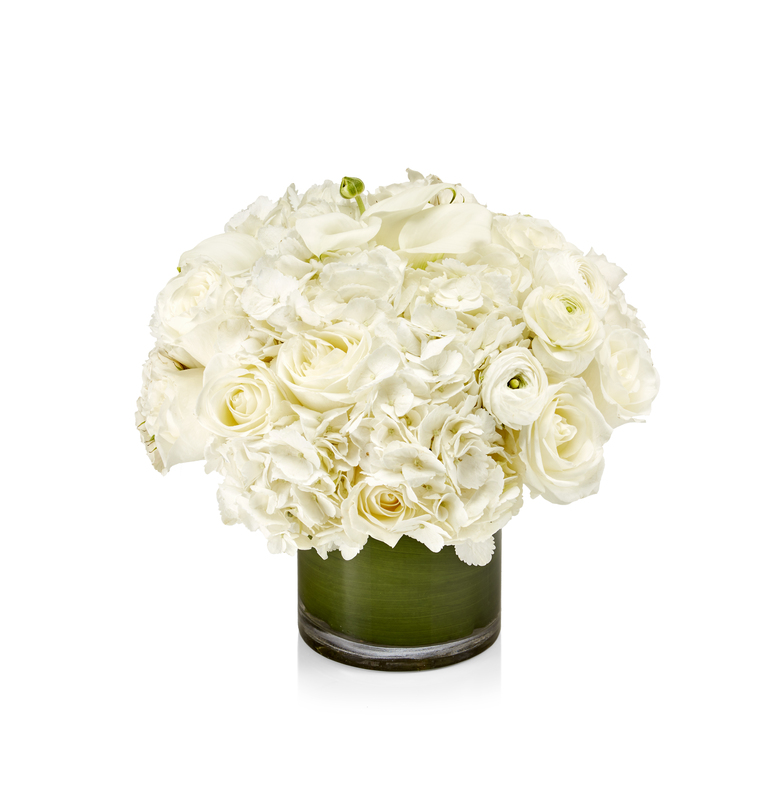 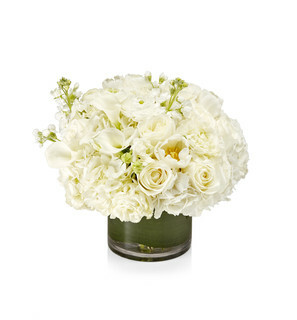 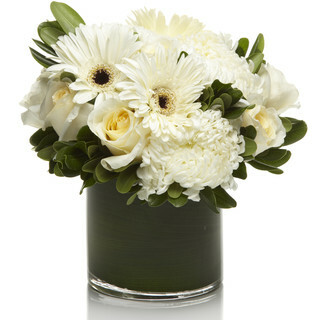 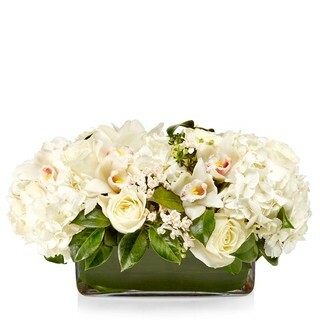 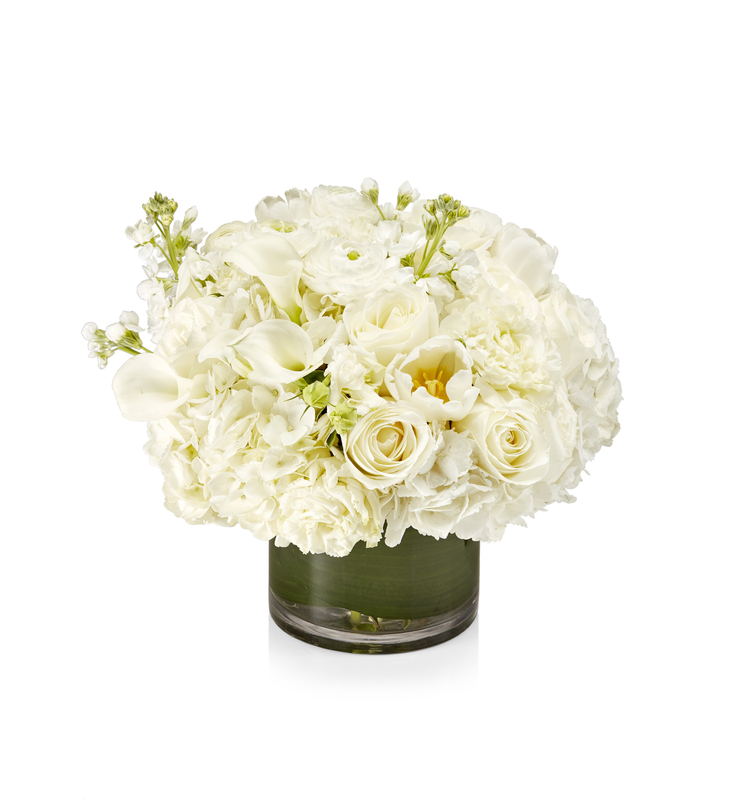 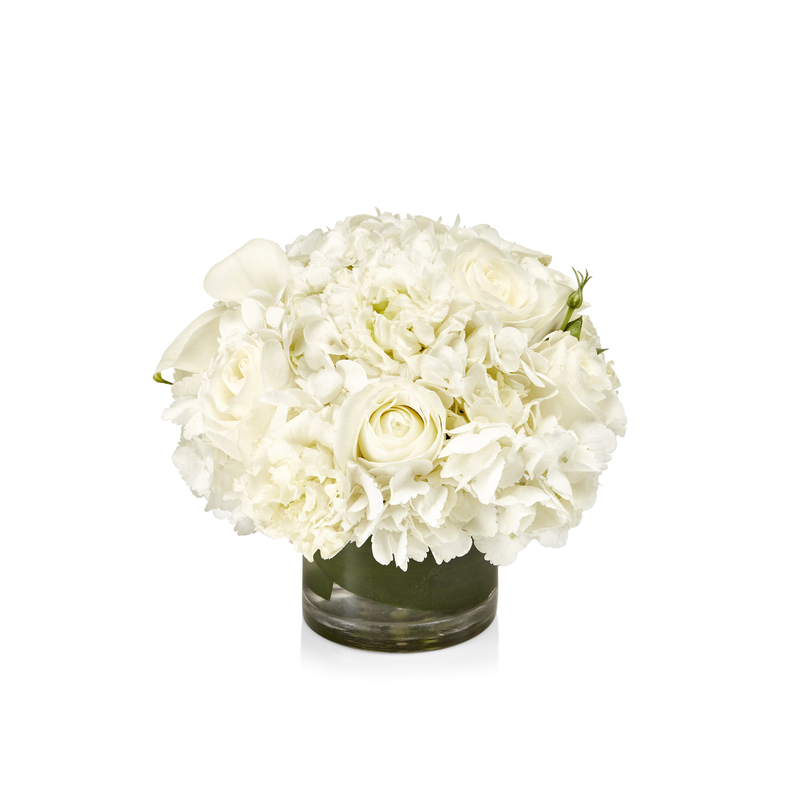 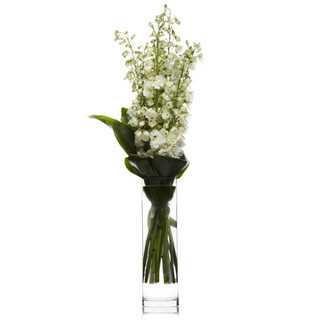 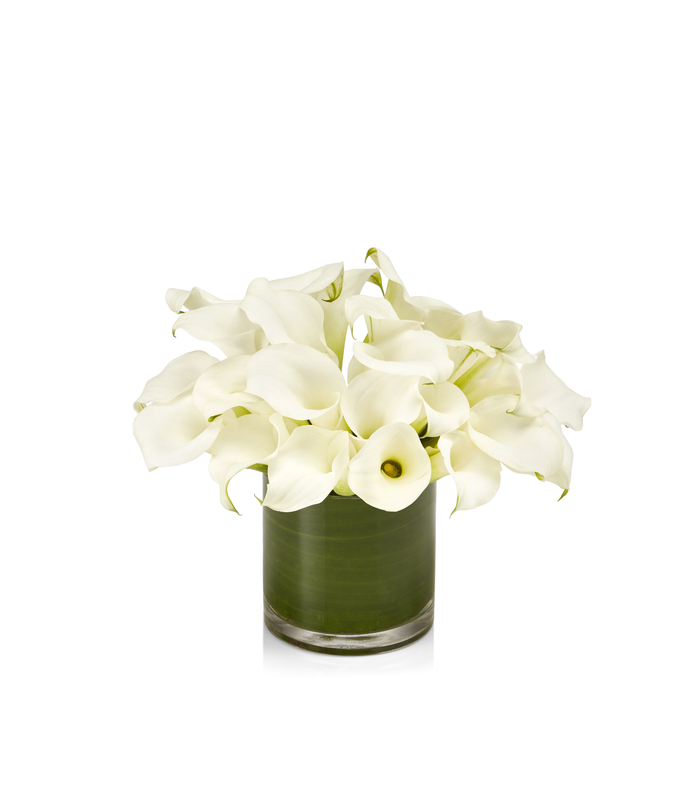 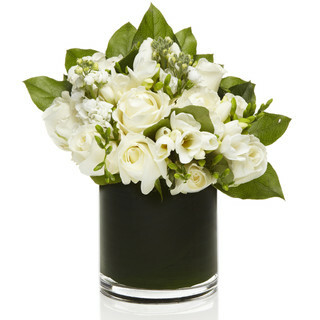 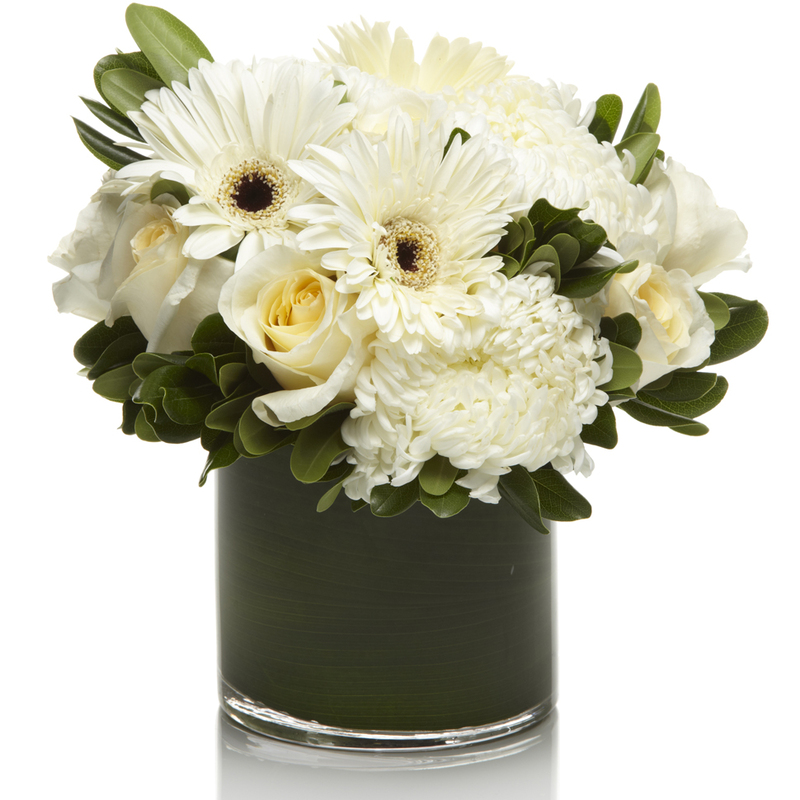 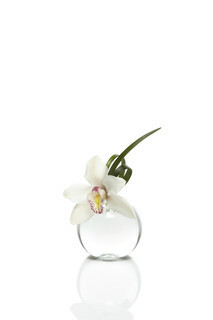 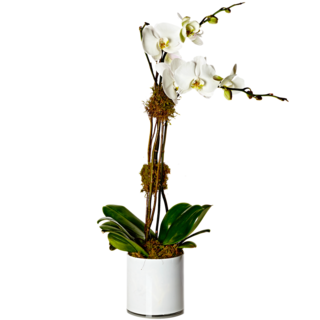 Luxurious and elegant white flowers available for nationwide delivery. 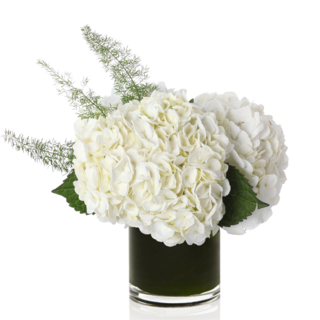 Our clean and voluminous flower designs made by local florists are sure to impress. 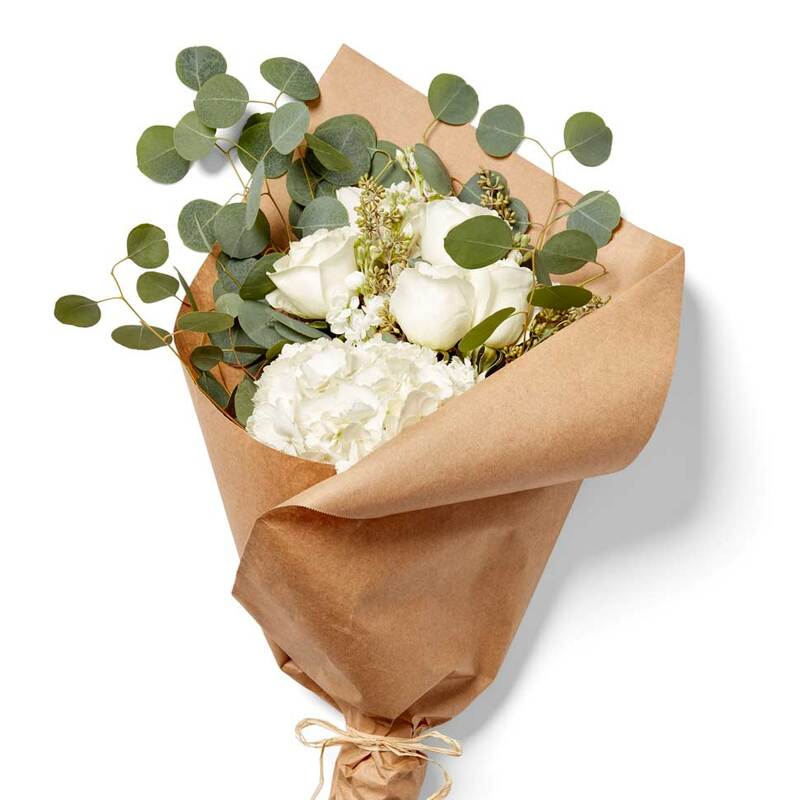 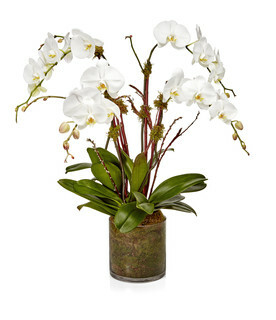 Arranged neatly with premium blooms, same day delivery options are available on select products. 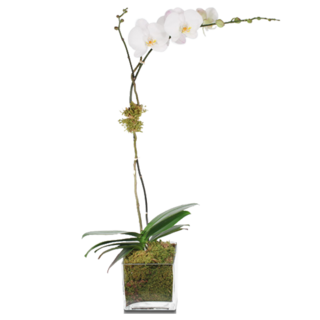 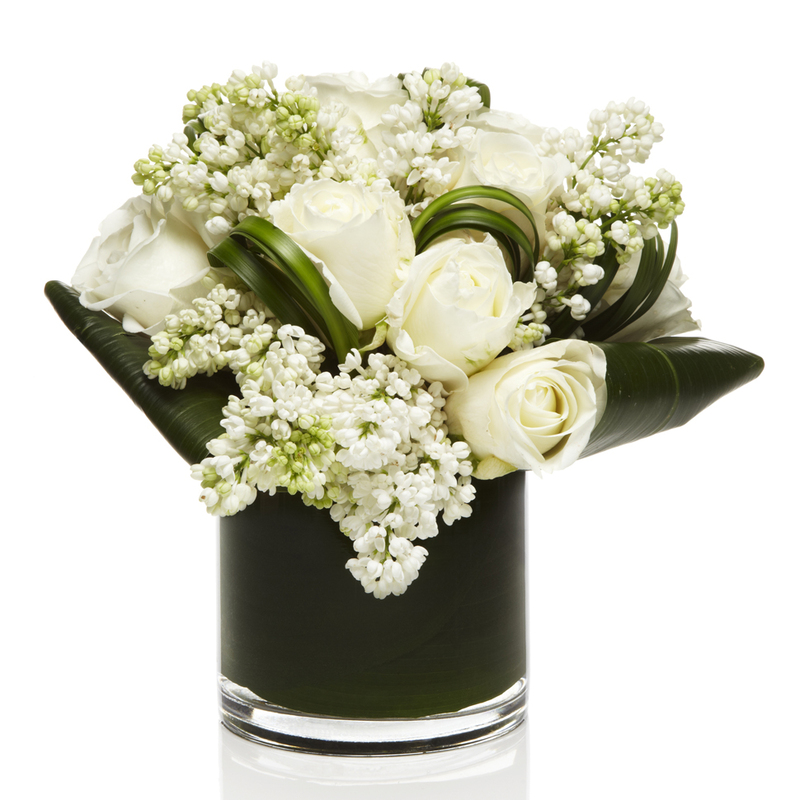 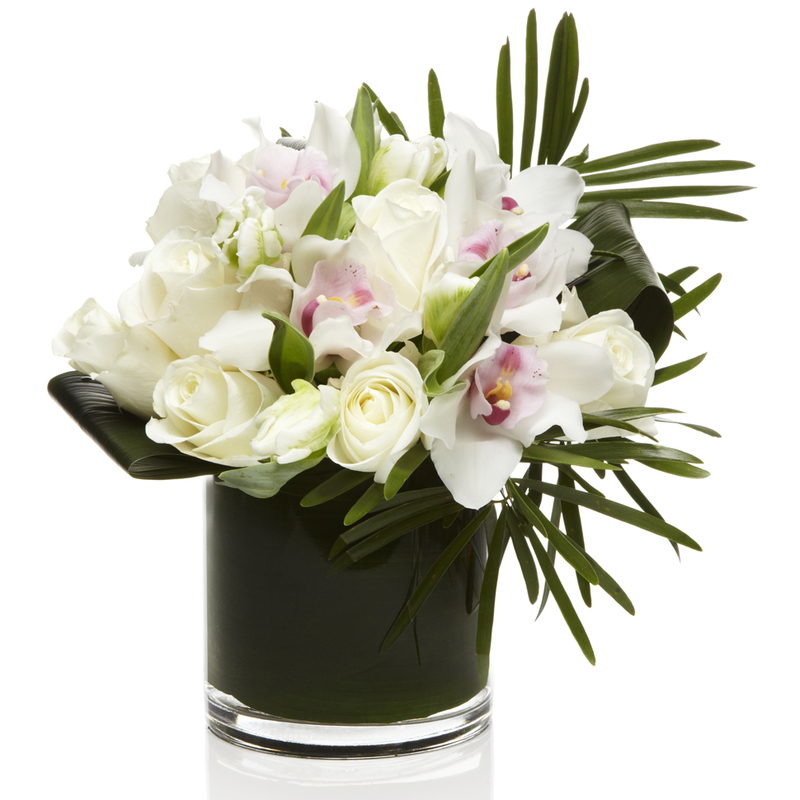 Each arrangement is hand delivered with a personalized message and the utmost care.